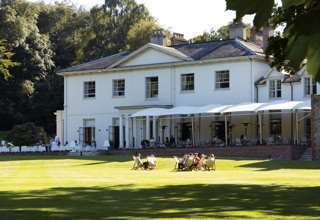 Established in 2001, Milsoms hotel provides you with the perfect country house experience whilst offering an elegant escape. The 15 bedrooms are each equally as relaxing, showcasing the latest features including complimentary Sky HD in-room, Wi-Fi, and your very own private mini bar containing soft drinks, juices and snacks. Be sure to make the most of our bar, restaurant, lounge and terrace during your stay. If you love to keep active, we’re delighted to be able to offer both a bicycle and canoe service, with plenty of beautiful sights awaiting throughout Dedham Vale – simply let us know you’re interested when you arrive and we’ll arrange the rest. 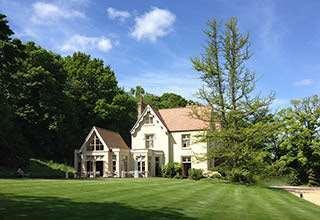 Established in 2001, guests are able to enjoy the bustling bar and restaurant at Milsoms, as well as the lounge and heated outdoor terrace. 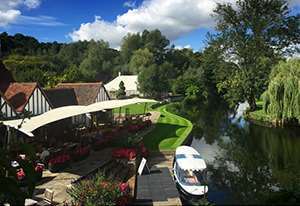 Alternatively, Le Talbooth restaurant is just around the corner from Milsoms, offering a truly fabulous dining experience by the riverside every day of the week. 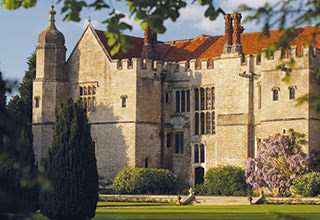 Milsoms makes the perfect accomodation for your guests after holding your wedding ceremony and reception at the elegant and unique Essex wedding venue Le Talbooth. All of our exclusive bedrooms also include private bathrooms, super soft beds, the latest TVs, tea and coffee, fluffy towels and Aromatherapy Associates products.